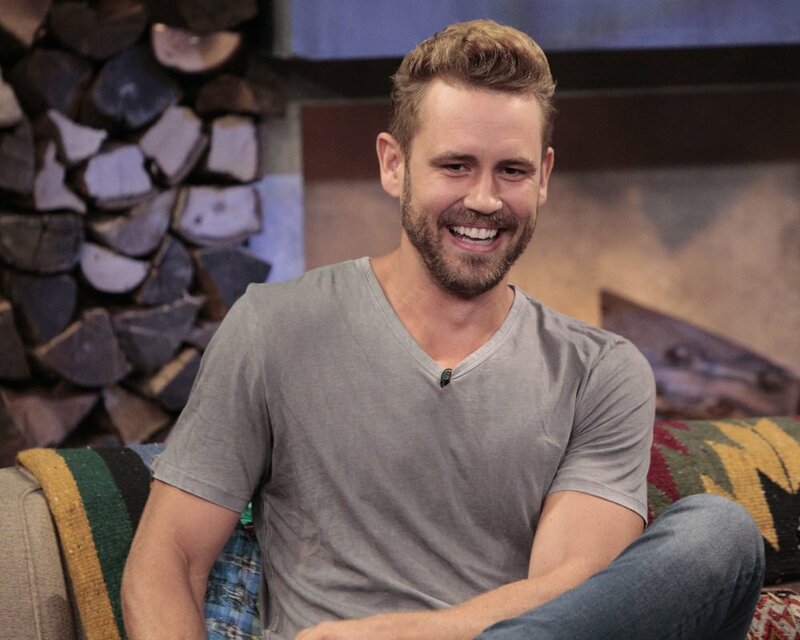 The “Bachelorette” alum, who was runner-up on two seasons of the show (Kaitlyn Bristowe and Andi Dorfman’s seasons), will now begin his own search for love on ABC. Nick, who is currently on “Bachelor in Paradise,” said he is looking forward to having another shot at finding love. “Jen is an amazing woman, one of the best, and you’ll have to watch to see how it ends,” he told “After Paradise” hosts Sean Lowe and Michelle Collins. Nick’s season of “The Bachelor” will premiere in January 2017, and he can’t wait for his new journey to begin. “I think it’s going to be great. I think it’s going to be a lot of fun. I’m very nervous, but I can’t be more excited about the possibility of it actually all working out,” he said.